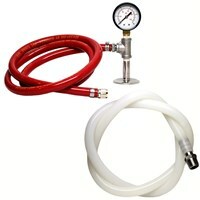 This CO2 Transfer kit is designed specifically for the Ss Brewing Technologies Conical Fermenters. 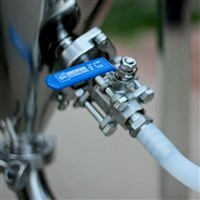 It features a 1.5" Tri-Clamp fitting which connects directly to the top of your Ss BrewTech Fermenter. 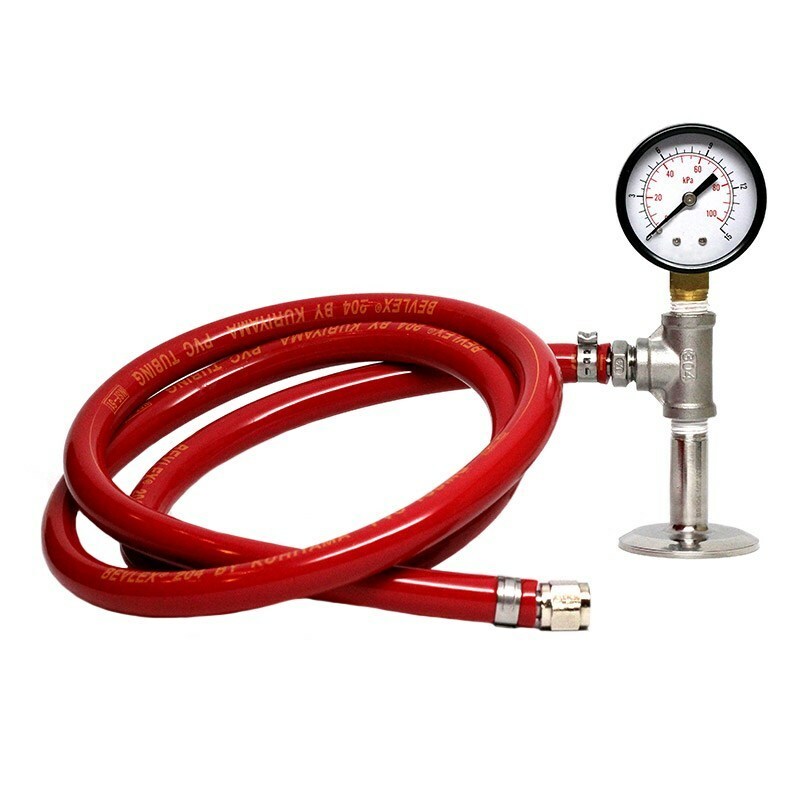 The 0-15 PSI gauge is accurate at low pressures which is needed with transferring your beer. NEVER Exceed 1-2 PSI in your Chronical fermenter! This kit also comes with a 1/2" NPT Threaded fitting with 4' of high temp silicone hose that will attach directly to your Chronical ball valve to make transferring your beer fast and easy! Our CO2 Keg Transfer Kits are designed to force your beer from your conical fermenter to your homebrew keg with ease, while limiting the amount of contact that your beer has with the outside air. 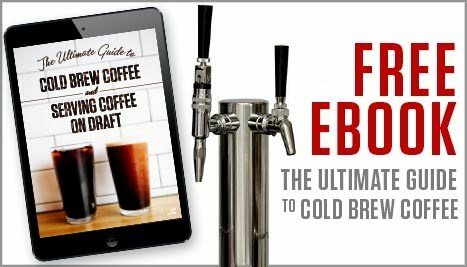 This will help preserve and ensure that you get the best flavors and aromas from your beers, as well as cut down on the risk of any contaminants falling into your fermenter during the transfer. 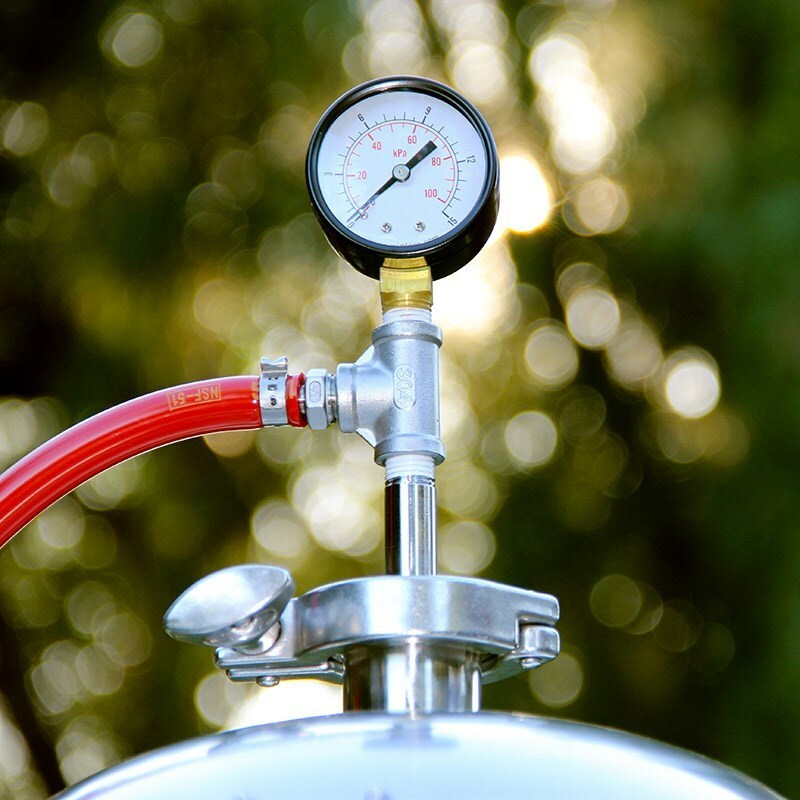 Keep your beers clean and your hoppy IPA's smelling as aromatic as possible by keeping oxygen away from them. 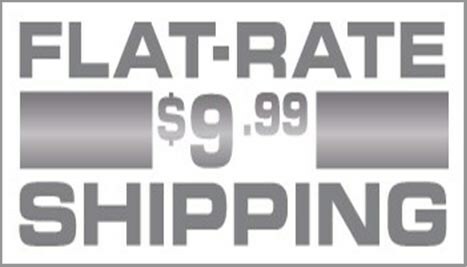 Use our CO2 Kegging kits and you will never go back to regular gravity transfers! 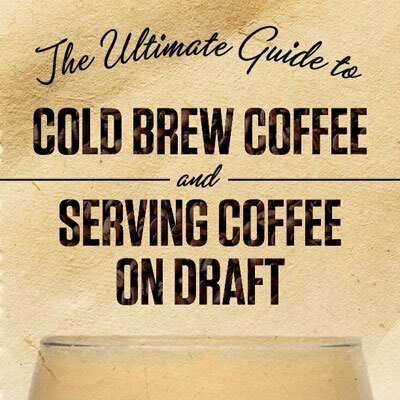 This kit was a welcome addition to my home brewery. After upgrading to a conical fermenter, I've been taking my beer transfers more seriously and this kit has helped take those transfers to the next level. 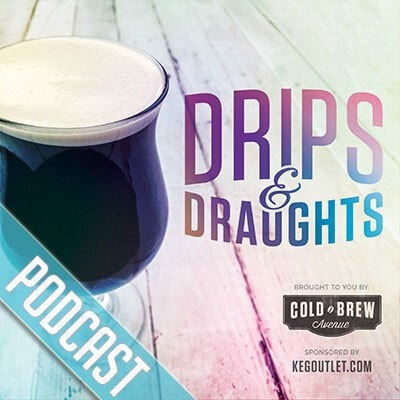 I'm glad to have been part of Brewhouse Hardware's "beta tester program" for this kit. I'm looking forward to pushing beer through my liquid out tube on the keg to eliminate all contact with oxygen, but until then, this kit has been awesome so far. I started using this kit to transfer double batches from our 1/2 BBL fermenter. Using the 1/2" silicone tubing really sped up the process vs the old 3/8" hose. 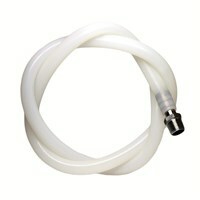 I didn't expect to see a big difference, but the diameter of this hose may have cut the transfer time in half. It's nice not having to lift the fermenter above the level of the keg anymore. 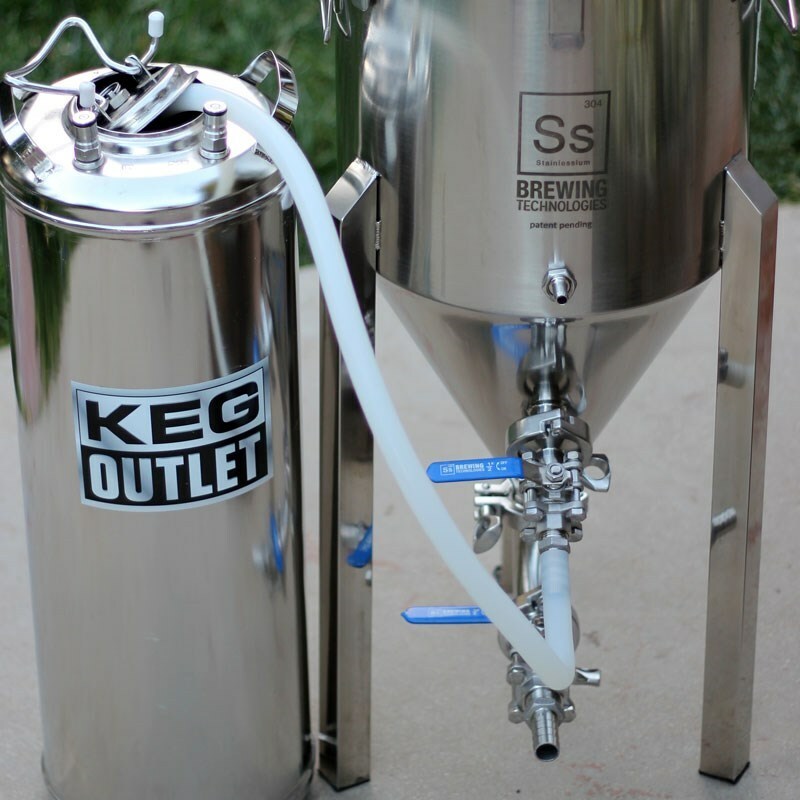 I'd recommend this kit to anyone who is using a conical fermenter. 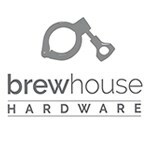 Great kit, great price and great customer service from Brewhouse Hardware.